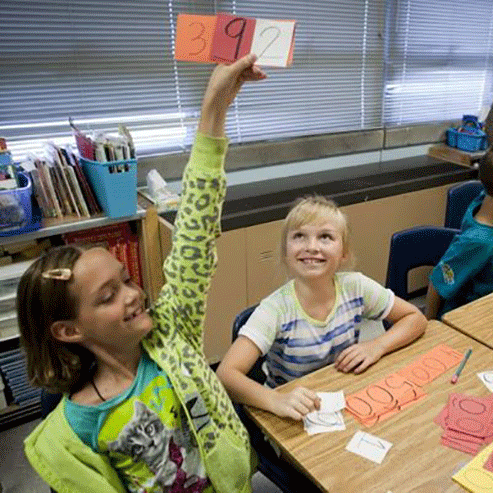 “Common Core math is not fuzzy; it’s smart”. That is the premise of an Oped in USA Today released on Monday praising the higher standards and quality assessments associated with the Common Core. You can read it in full here.